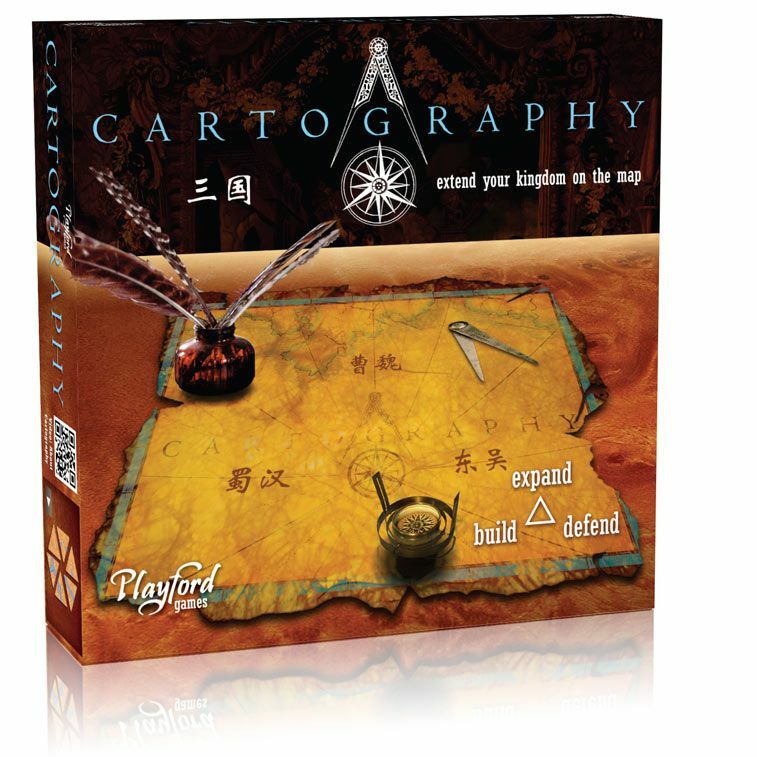 Cartography builds on the ancient territory claiming game Go by adding a map-making mechanism. The map is made up of triangular tiles, with walls that divide the map, allowing territory to be defended or captured. 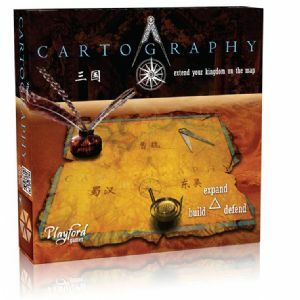 Players create and claim territory, and capture opponents, in an effort to control the map. The map changes as you play so you must keep your wits about you. Strategy is key and chance doesn't determine the winner.